Post 243 in Mount Vernon, Texas, celebrated the birthday with an open house and hot dog lunch on March 16. The town's mayor read a proclamation declaring it "American Legion Day" during a program which highlighted the contributions not only of the post, but of the many organizations partnered with it. 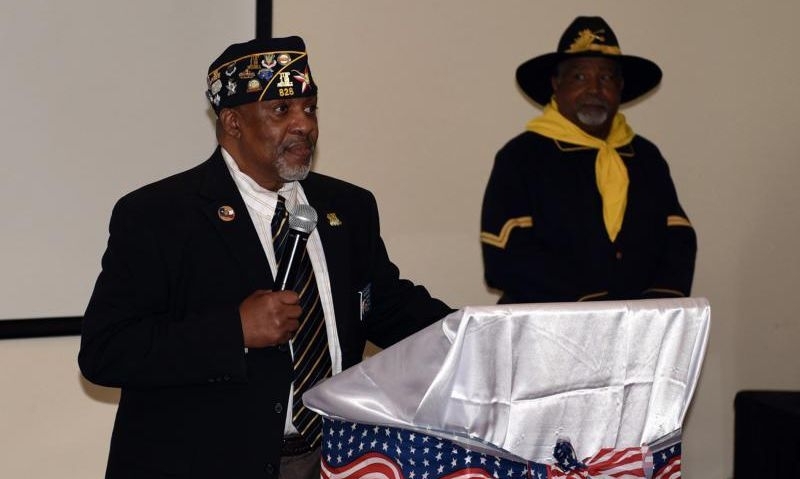 Fred Brock Post 828 in San Antonio hosted a special event on March 15 to commemorate 100 years of the Legion. Just some of the special guest speakers were State Rep. Barbara Gervin-Hawkins, Bexar County Precinct 4 Commissioner Tommy Calvert and retired Navy Rear Adm. Eric Young. Department Of Connecticut Commander Tom Flowers and National Vice Commander Paul Spedaliere invited Buck-Dubiel Post 101, along with the entire department, to join them in attending the state’s recognition of the Legion's centennial at the capitol in Hartford on March 13. Eagan (Minn.) High School hosted a special ceremony March 15 to officially rename Eagan Post 594 in honor of 2005 graduate Daniel R. Olsen, who was killed in action in Iraq. In addition to the Legion’s birthday, the 15th was also Olsen’s; he would have been 32. To add your post’s activities to the list, go to www.legiontown.org/share and choose the American Legion Centennial category.